The True Crime History Series, aimed at both a general readership and a scholarly audience, features effectively written, well-documented studies of notable criminal cases from the seventeenth through the twentieth centuries, primarily American. 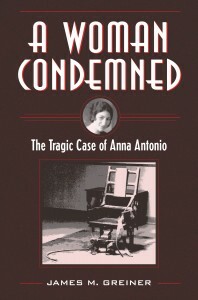 Books in the series will often focus on once-sensational crimes that, at the time of their occurrence, captivated the public and will explore the social and cultural factors that help explain their significance. 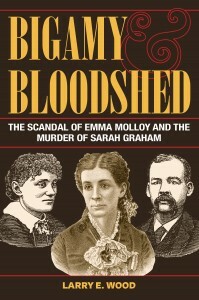 The series also includes studies of real-life crimes that served as the inspiration for important works of American fiction.